Warm, sweet tone that works great for jazz, blues, classic rock and slide players. This the APH-1 Bridge pickup from legendary manufacturer, Seymour Duncan. This pickup comes in white. 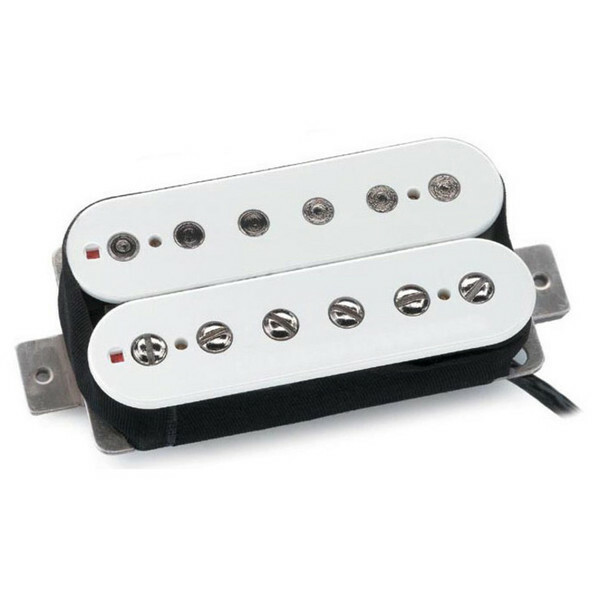 The Seymour Duncan APH-1 Alnico II Pro Bridge pickup, White, is a warm, moderate-output humbucker, which works well for jazz, blues, classic rock and slide. Players include Slash (Velvet Revolver & Guns 'N Roses), Michael Wilton (Queensryche), Jeff Tamelier (Tower of Power), Tim Mahoney (311) and Troy Van Leeuwen (Queens of the Stone Age).